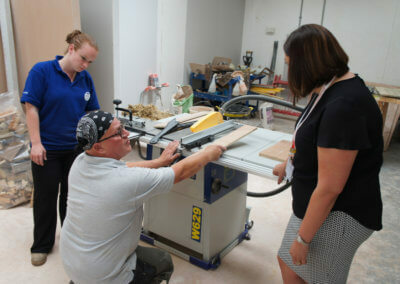 To enable the local community to participate in our workshops and learn / develop their building and DIY skills. To integrate and socialise with the community creating a sense of belonging to members that share the same interest. 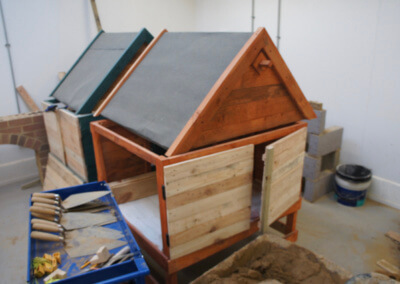 As part of Worcester Community Trust, The Building Block is open to the whole community. 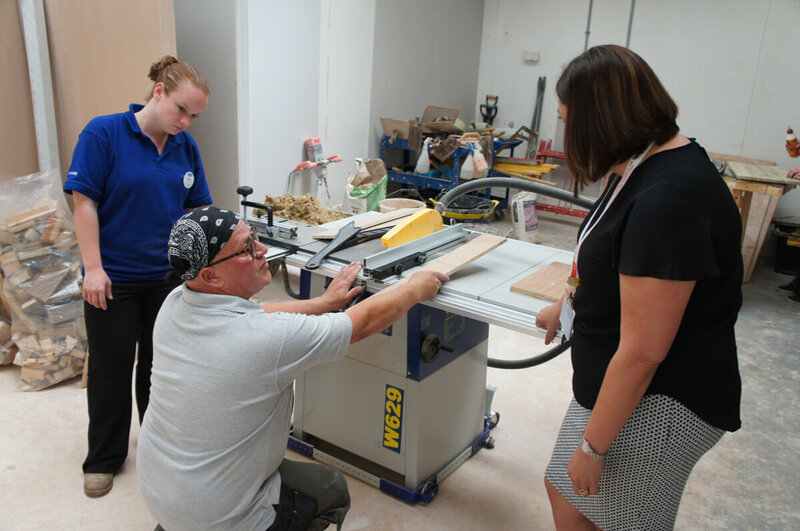 We were created to help members of the public learn and develop building and DIY skills (helping them to save money in their projects) as well as helping people to learn new skills or even start the journey of a new career. 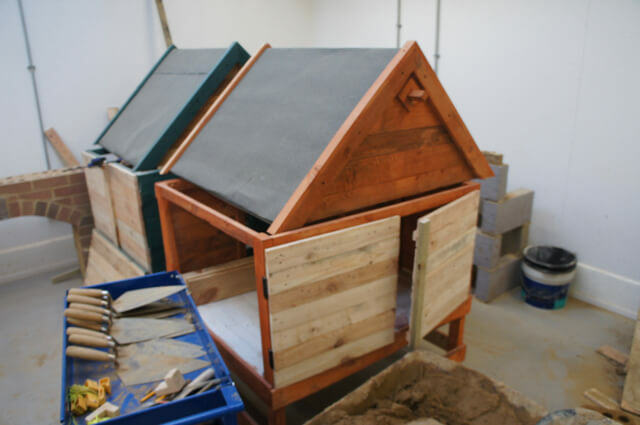 We provide a range of skills courses including Bricklaying, Plumbing, Plastering, Tiling and Woodwork and we also run a range of other courses including manual handling. 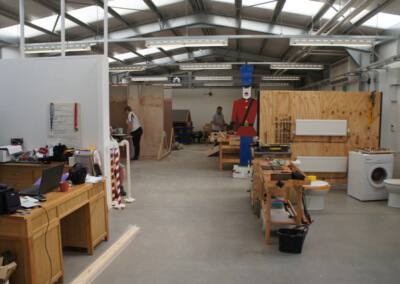 We have daytime as well as evening courses with the majority of skills courses running on an evening between 6pm-8.30pm. The courses are designed to give you an opportunity to be proud of your own skilled manual work reflecting positively in your life by giving you a sense of achievement, you will also go away able to tackle your own DIY problems armed with a new set of skills. We are a small and very approachable team consisting of staff supported by a great team of volunteers who are professionals and very keen to pass on their knowledge and skills. If you wish to speak to someone at The Building Block please call us on 01905 453453 x 107 – Please note: We are running courses throughout the day so you may have to leave a message, alternatively please complete our contact form and we will get back to you. If you find that there are no spaces on the course you would like to book onto, please register your name and email address and we will contact you first when new courses are added. We will also contact you if a previously booked place becomes available, so it is worth registering your details! Our courses are very popular and are almost always fully booked, so if you wish to book onto a course, please do so as early as possible, places can be secured by payment of a £30 deposit. Don’t forget that there is a maximum of just six people on each course, (with some just five) so you will receive the best possible instruction. So please visit our courses page to view all the information and to book a place. If you have any questions please get in touch.